According to Google, over 94 billion apps were installed from Google Play last year alone. With millions of apps in the ecosystem, it’s essential that developers cut through the clutter, attract valuable users, and retain them. At Google’s most recent I/O 2018 conference, which brings together developers from around the globe, Google announced a variety of updates to Google Play that will greatly influence your app’s discoverability and allow you to grow and retain your target users. The most important update for developers to note is the improved acquisition report that is accessible within the Play Console. This updated report will now provide you with essential data about how users discover your app and whether they install or make purchases. For instance, you can see which search terms are driving the most traffic, conversions, and purchases. Additionally, you can compare your app’s performance to similar apps by viewing the average revenue per user and retention benchmarks throughout each stage of the acquisition funnel. A new feature that will be rolling out soon is organic breakdown. In the coming months, you will be able to isolate the number of users who arrived to your app listing by searching the Google Play store from those who arrived through browsing the Google Play store. This would essentially level the playing field with Apple in terms of having the ability to segment traffic sources and analyze the impact of ASO, which is crucial for identifying your biggest growth opportunities and determining which channels to optimize. Earlier this year, Google gave a limited number of developers the ability to build Instant Games, which allows players to get a sense of gameplay before installing the game. Now, it’s available to all game developers. This will have a consequential impact on app discoverability and conversion rates since you’re removing potential friction during the install process and allowing players to try your game without having to download it first. This makes it much easier to engage potential users. It’s important to note that traditional app store optimization (ASO) and user acquisition (UA) strategies still play a significant role in Instant Games. Conversion to instant play will require optimization to ensure visitors to your store listing see enough value messaging to test the game in the first place. The conversion to instant play will most likely be higher than conversion to download. Google has also started testing Google Play Instant compatibility with AdWords. This means that you can direct users to try out games directly from ads, across all channels reached by Universal App campaigns. It’s unclear when this will roll out but when it does, it will provide even more of an opportunity for users to discover your app, try it out, and ultimately install. The Android App Bundle is a new publishing format that lets developers deliver the same great app experience, but in a smaller app size. It allows users to install your app quickly and save space on their devices by only downloading the code and resources required to run your app. Although this is less relevant for conversions in western countries, this becomes increasingly important as you penetrate emerging markets. According to Google, developers have driven more than 10 billion app installs with AdWords. To help you find valuable app users, Google launched a beta that lets you include app content within your ads. For example, you can incorporate relevant in-app product images and descriptions directly into the ad. Currently, Google has their extensive ad network, the Google Play store, and data on what happens in your app through the operating system. Since Google is now leveraging data from within apps and incorporating it into ads, it seems logical that they may eventually feed that data into the Google Play Store as well. By doing so, Google Play would become its own ad unit and not just a discoverability platform. For instance, there are certain in-app products that Google can serve as ads, but they may also begin to serve those products in the app store as app listings. 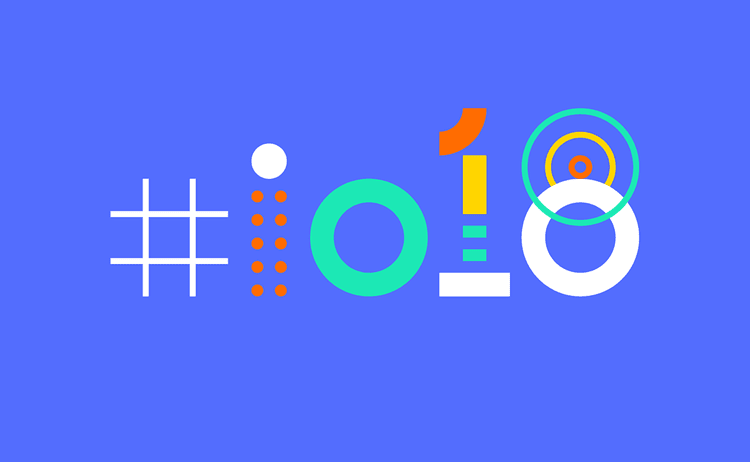 To learn more about these updates and best practices for using them to grow on Google Play, watch this I/O 2018 session. For more Google Play developer resources, check out Google’s Android developers website. If you have additional questions about how these new updates may affect your ASO strategy or would like help creating one, contact us at info@storemaven.com.